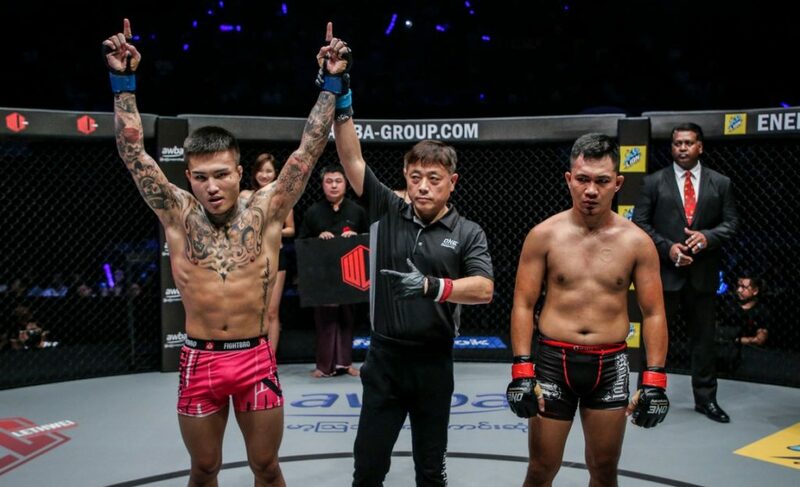 In one of the fieriest matchups at ONE: Immortal Pursuit, Li Kai Wen was disqualified after striking the back of Ahmed Mujtaba’s head repeatedly. The contest was heated even before it officially began, as Li refused to touch gloves with Mujtaba. 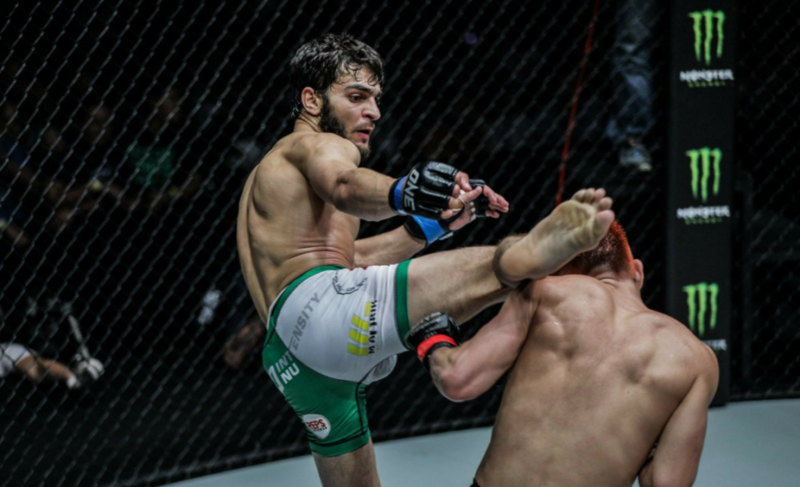 Both athletes rushed to the center of the cage, and it was Mujtaba who landed the first blow. He connected with a powerful straight left hand that allowed him to follow-up with a seamless double-leg takedown attempt. Li managed to stuff Mujtaba’s takedown before unloading vicious strikes to the head of Mujtaba who was now on his knees. The Chinese martial artist circled back to the center of the cage and reset. The two engaged again and Mujtaba changed levels to attempt another takedown. 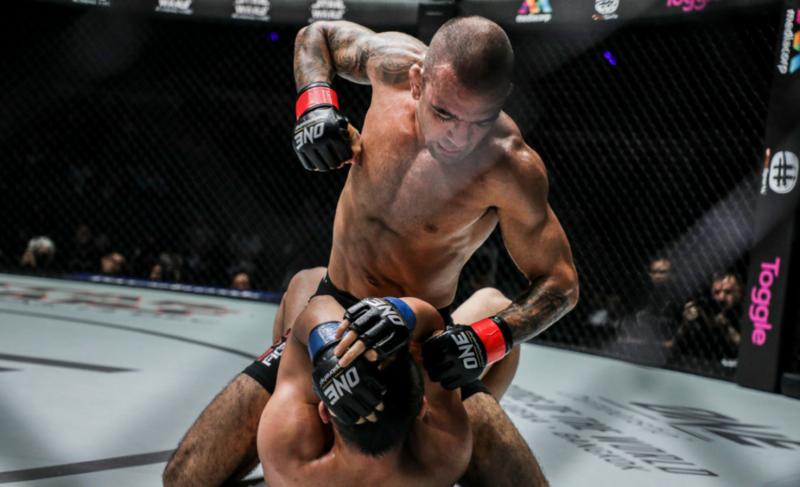 As he got deep on a single-leg takedown, Li started to rain down heavy hammer fists to the back of Mujtaba’s head. This illegal technique prompted referee Olivier Coste to step in and call for an injury timeout. Mujtaba was visibly hurt from the hammer fists and was crouched over in pain. The 24-year-old was allowed five minutes to recover, per usual injury time rules. However, Mujtaba wasn’t able to continue after the five minutes. 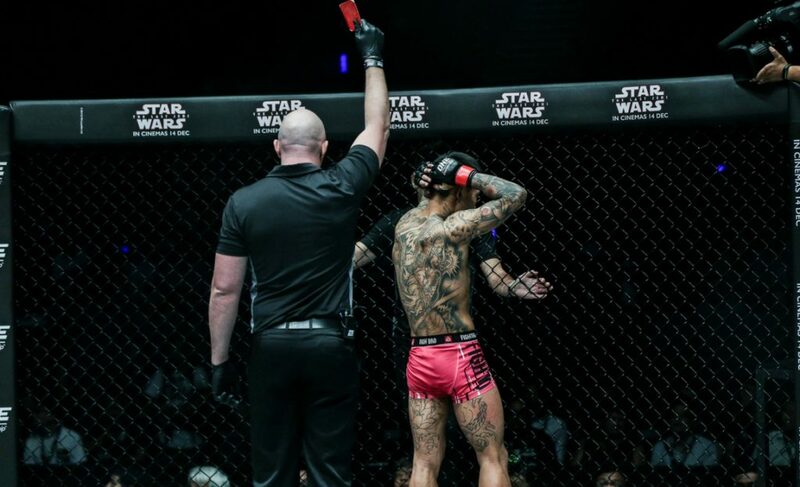 He left the cage on a stretcher and the referee presented a red card to Li Kai Wen, disqualifying him from the contest. 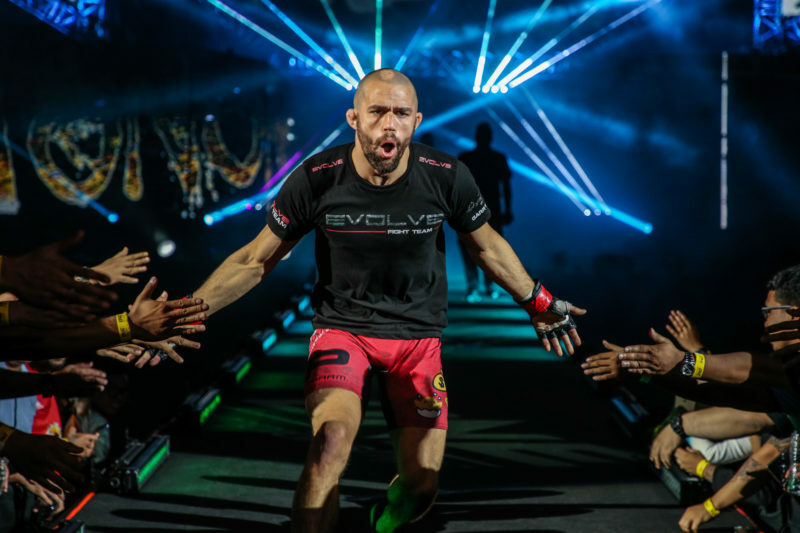 It was a disappointing ending to what was shaping up as one of the most exciting contests on the entire card in Singapore. Li Kai Wen fell to 6-4 as a result of the disqualification. On the other hand, Ahmed Mujtaba moved to 9-1 after being awarded the victory.